Tomb frontal, Strade friary, Co. Mayo. 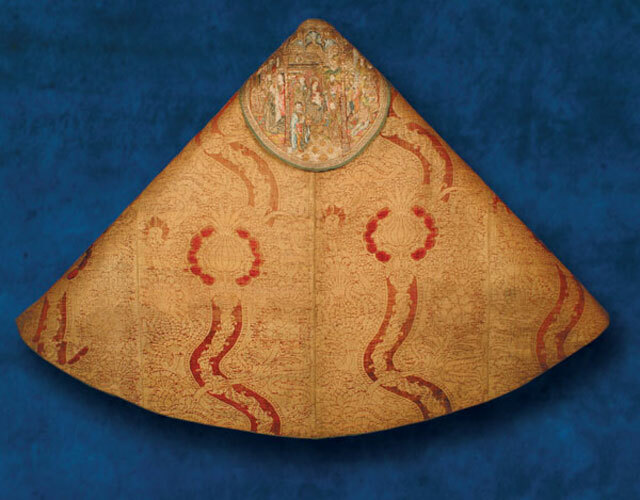 15th/ 16th century. 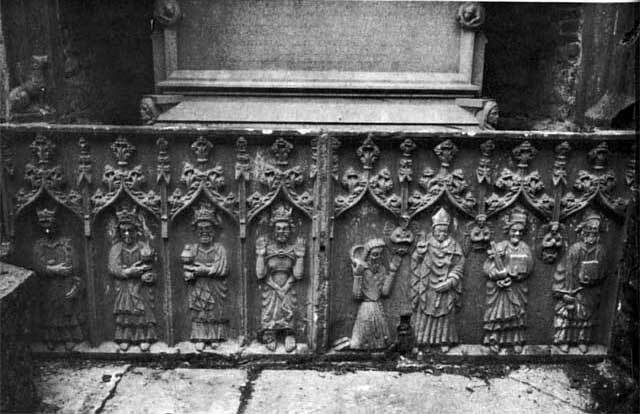 The figures depicted are the three Magi, Christ displaying the Five Wounds, the patron of the tomb, St Thomas a Beckett and Ss Peter and Paul. The choice of these figures probably reflects the favoured devotions of the patron during life. 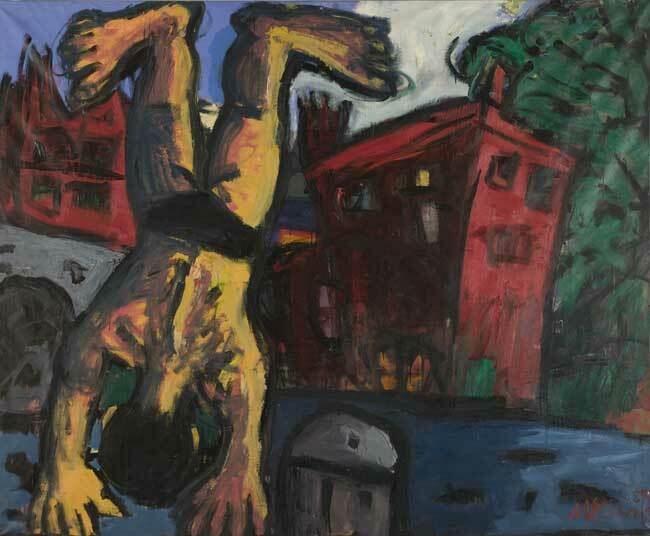 The Diver (1988) by Michael Kane (b.1935) makes reference to urban youths swimming in the city canal. The diver can be seen as a metaphor for the artist in the city, full of dynamism and daring, plunging in and taking risks. St Mary’s Limerick. 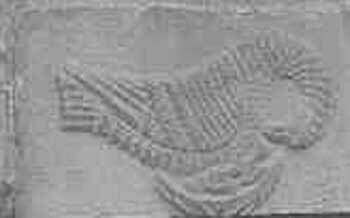 19th century stone carving of a pelican. It was believed that the pelican pierced her own breast to feed her chicks on blood. 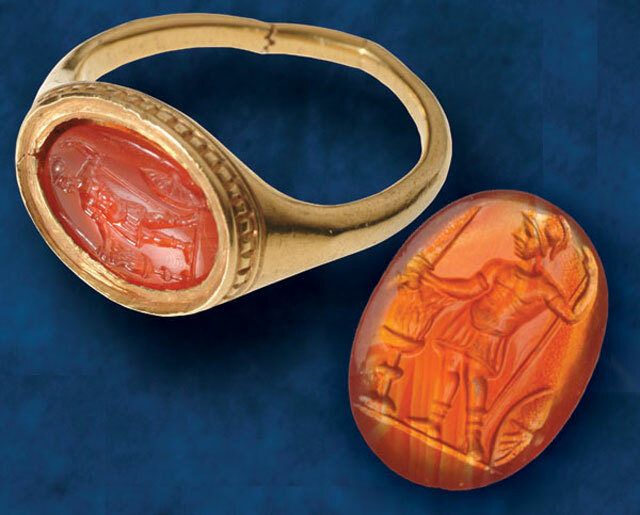 It thus became a symbol of Christ’s sacrifice. 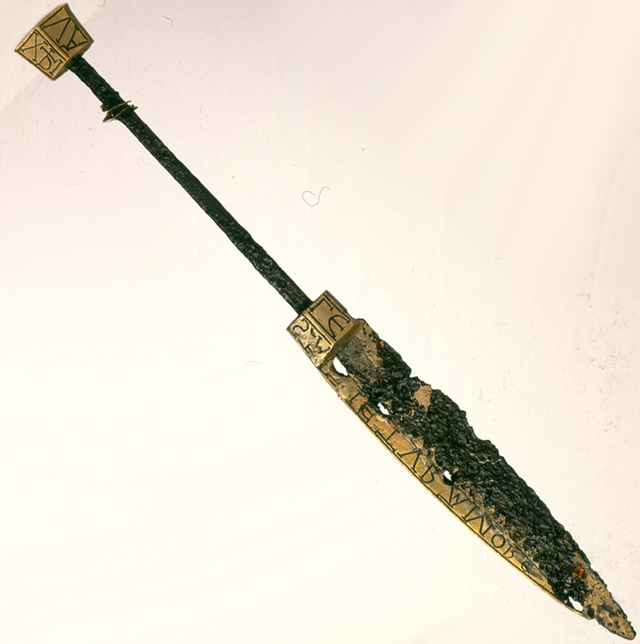 A parchment pricker or styli, Made of ivory on a lathe. 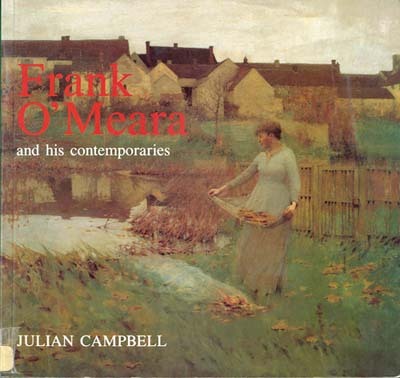 Front Book Cover of "Frank O'Meara and his Contemporaries" by Julian Campbell. 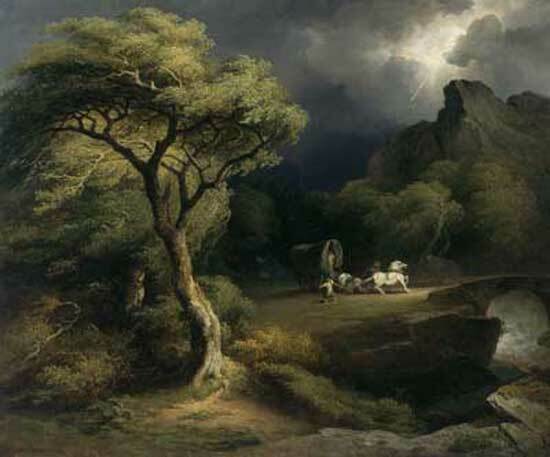 The painting by O'Meara featured is entitled "Towards Night and Winter" 1885. 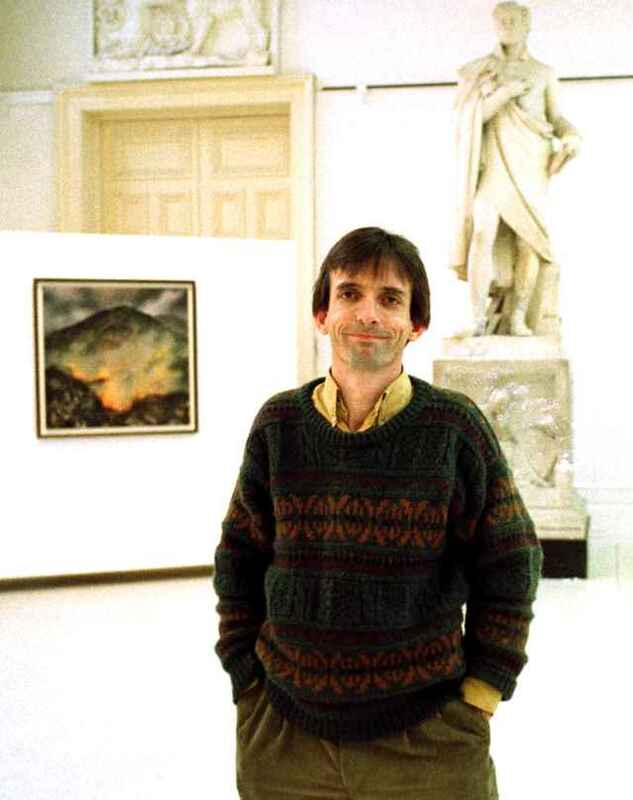 It was included in an exhibition of O'Meara's work at what was then called the Hugh Lane Municipal Gallery of Modern Art in 1989 and which also toured to The Crawford Gallery Cork and to The Ulster Museum Belfast. 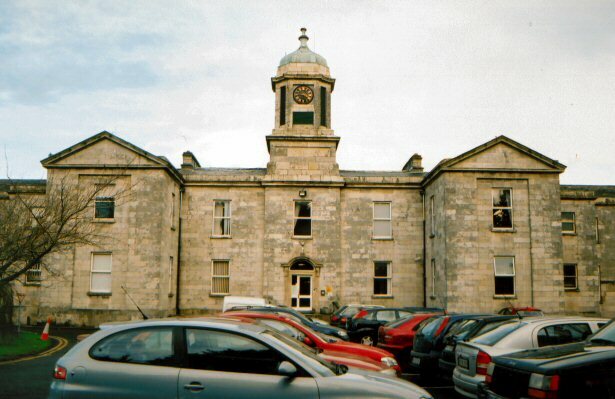 The Lunatic Asylum now St. Dympna's Hospital is situated in extensive grounds between the Athy Road and the Old Dublin Road. 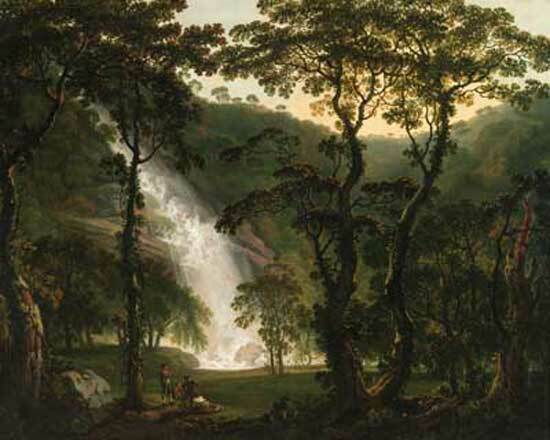 It was built to a design by Francis Johnston. The central part of the Building is in a U plan of five bays, two storeys high. On either side are long wings terminating in advanced end bays. The outer bays of the central block have strip pilasters and pediments. The doorcase features scroll brackets supporting a curvilinear cornice. 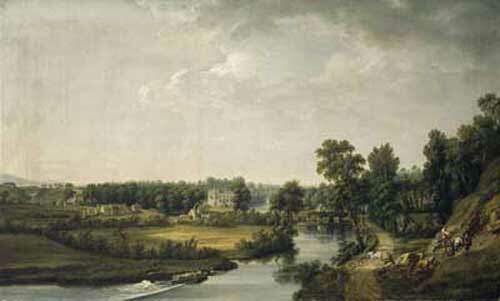 Over the centre is an octagonal clock tower and dome which are set on a square base. The main building material used was granite ashlar but later additions have limestone snecked walls with brick trim and parapets. 'Dunne's Diary' Logo used in Seán Dunne's column in the Cork Examiner. 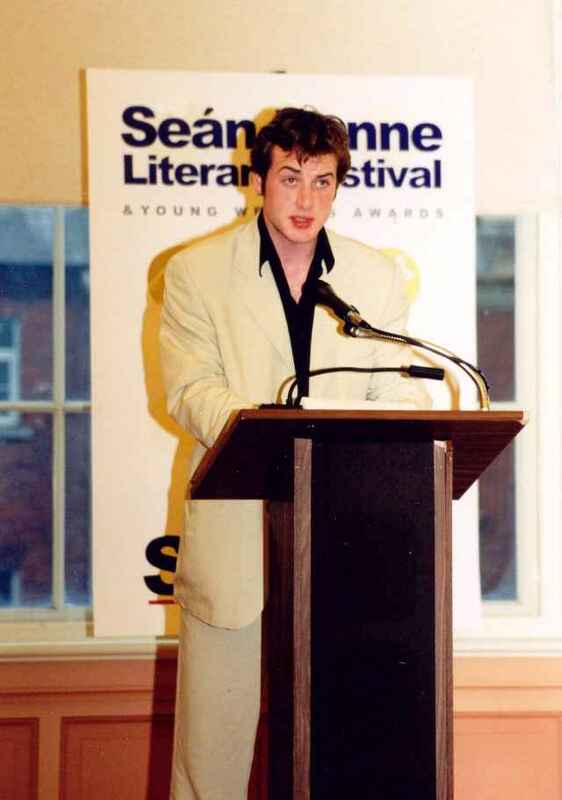 Photograph of Seán Dune in the Cork Examiner. Taken in the week that 'In My Father's House' was published. 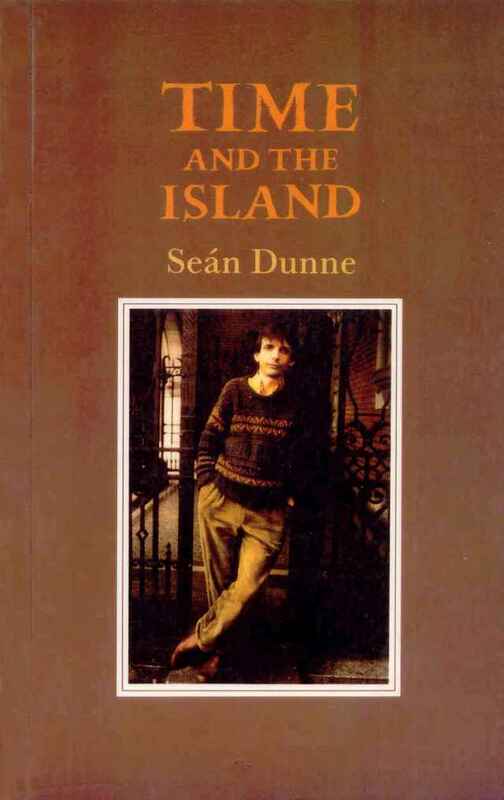 Cover of 'Time and the Island' by Seán Dunne. 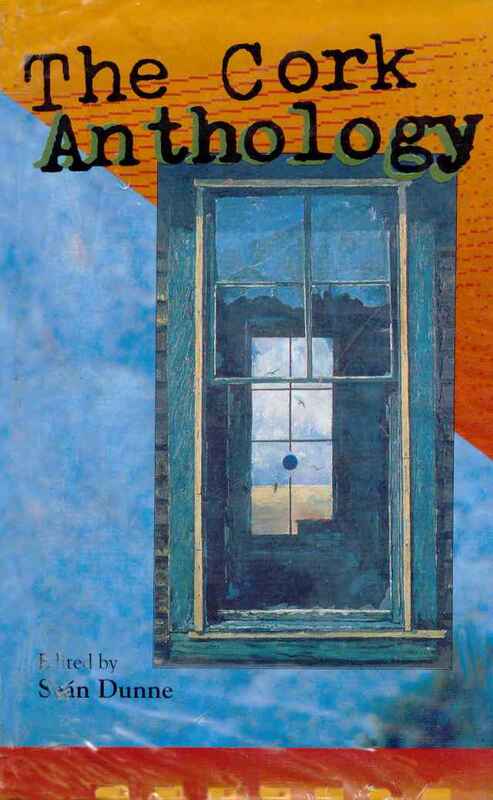 A book of poetry published by Gallery Press 1996. Tomb of Frank O'Meara (1853-1888) at Bennekerry graveyard,Co. 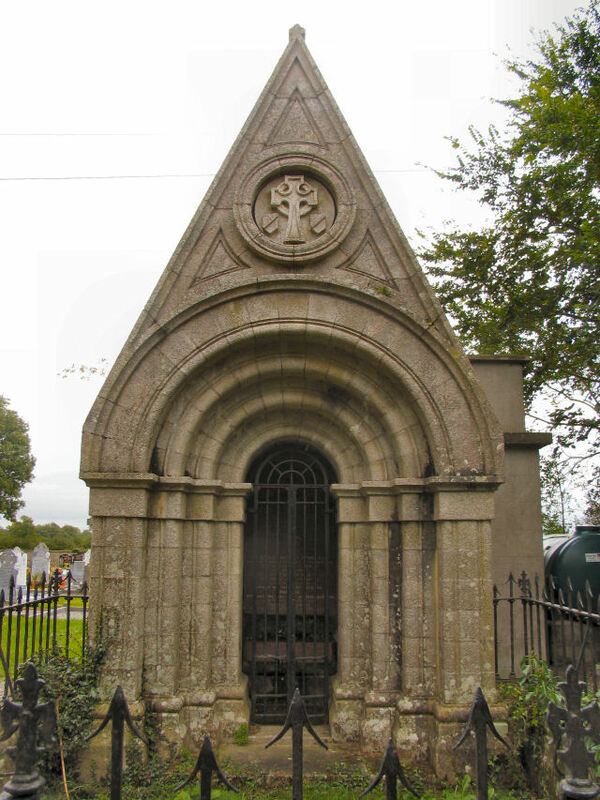 Carlow, the tomb was designed after the medieval Killeshin doorway. Photograph of Frank O'Meara's birthplace and family home at 37 Dublin Street, Carlow. 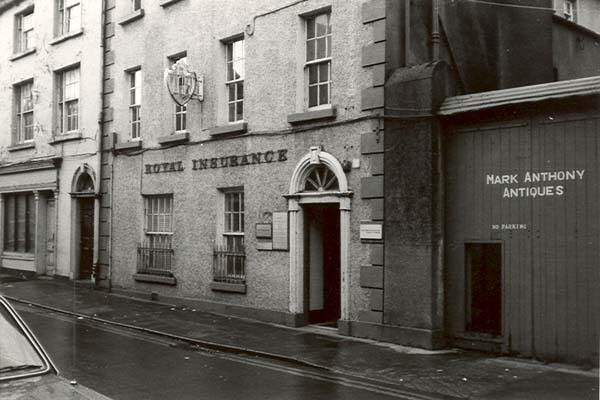 The relevant house can be identified as the premises called "Royal Insurance". This photograph was taken circa 1970's. O'Meara also died here in 1888 at the early age of 35 years with his father Dr. Thomas O'Meara present at his death. 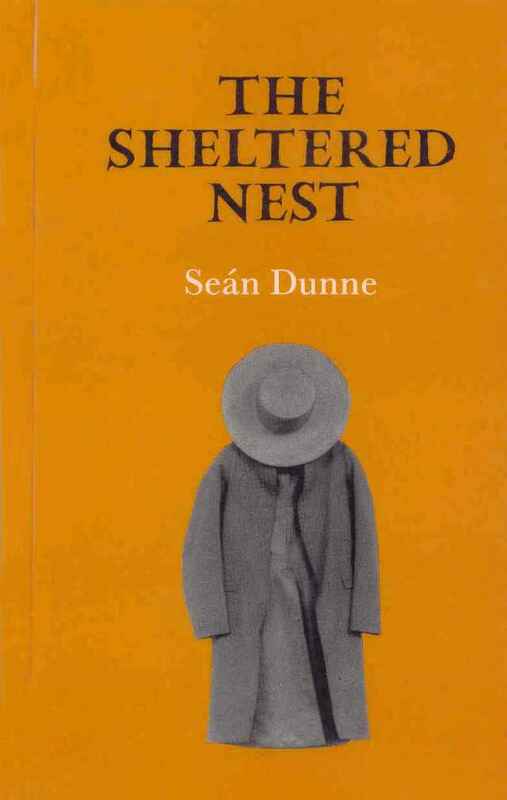 Cover of 'The Cork Anthology' by Seán Dunne. © Seán Dunne by permission of Cork University Press Ltd, Crawford Business Park, Crosses Green, Cork, Ireland. 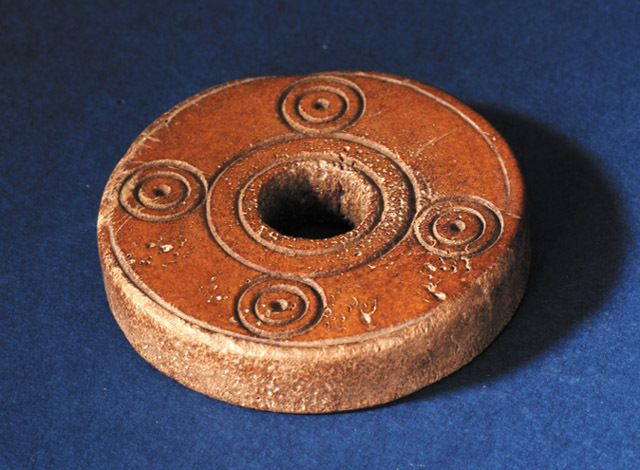 A 12th century gaming piece (like a draughts piece) made of antler. 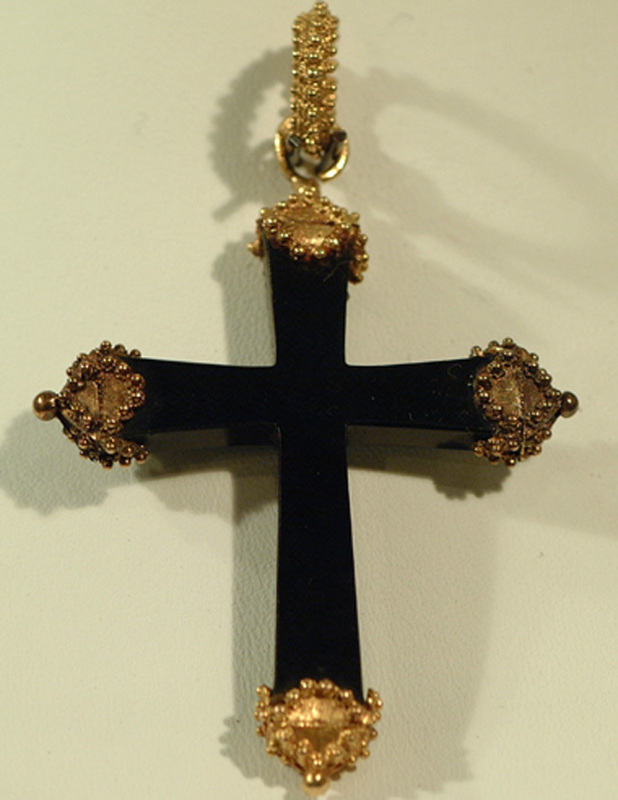 This exquisite mourning cross of jet set in gold belonged to Madame Mère, mother of Napoleon Bonaparte. 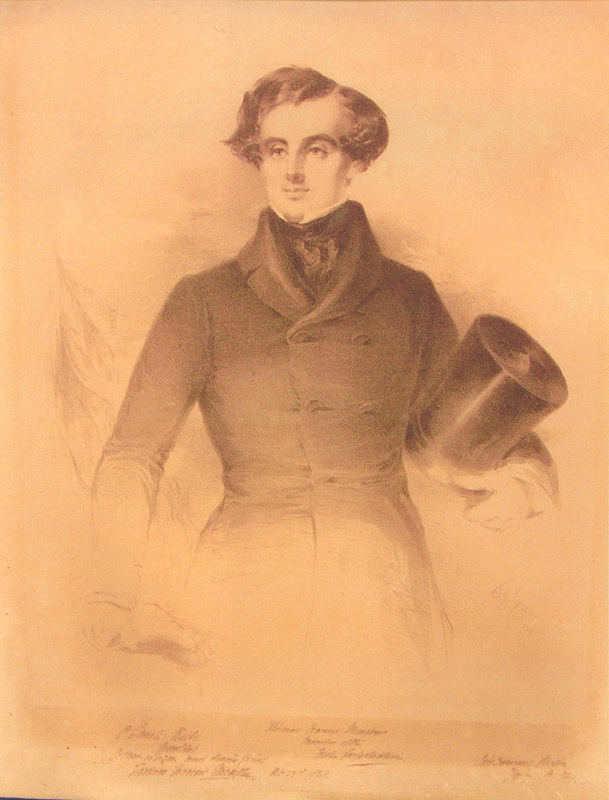 This is a lithograph print of Thomas Francis Meagher by Edwin Hayes, signed by Meagher and by the artist. 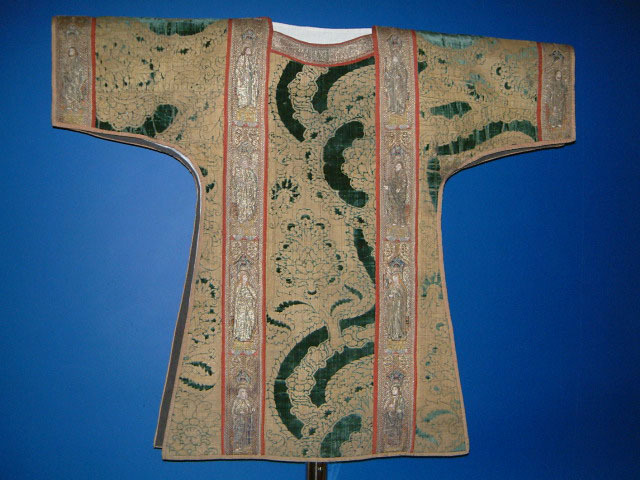 The T-shaped dalmatic is one of the six pieces of the High Mass vestments and is green brocaded velvet on cloth-of-gold ground with pomegranate design made in Florence about 1480. 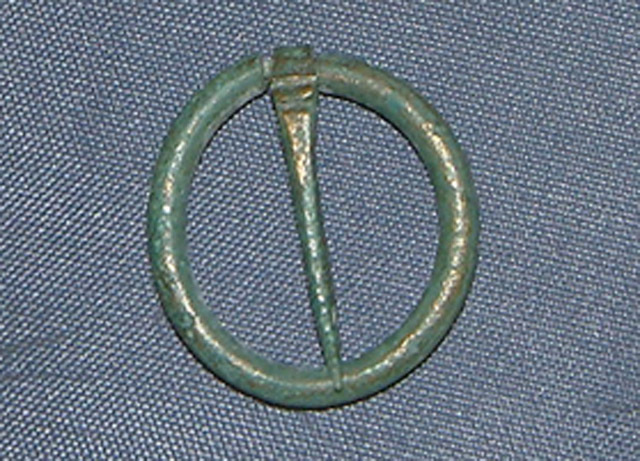 A tallystick, which was used to keep an account of a payment. 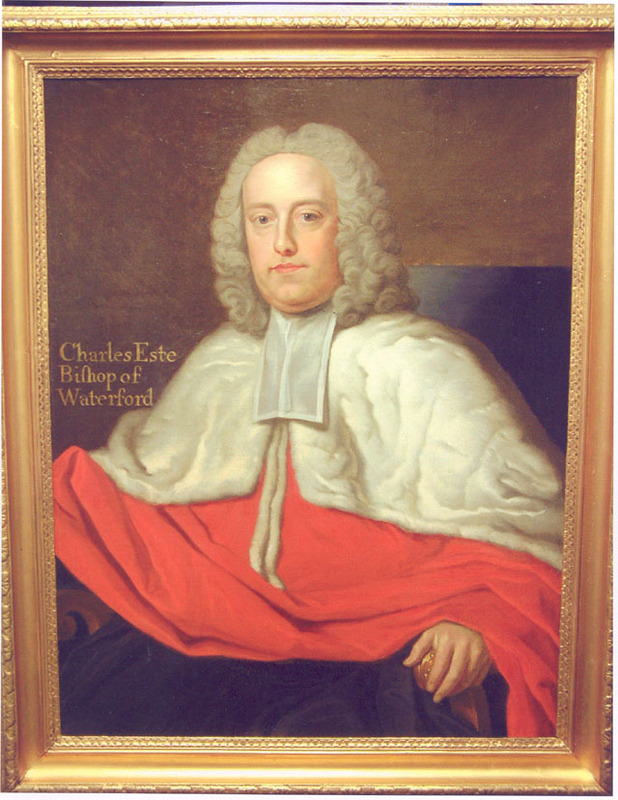 Portrait of Bishop Charles Este (1696-1745) - the Church of Ireland bishop of Waterford from 1740 until his death in 1745. 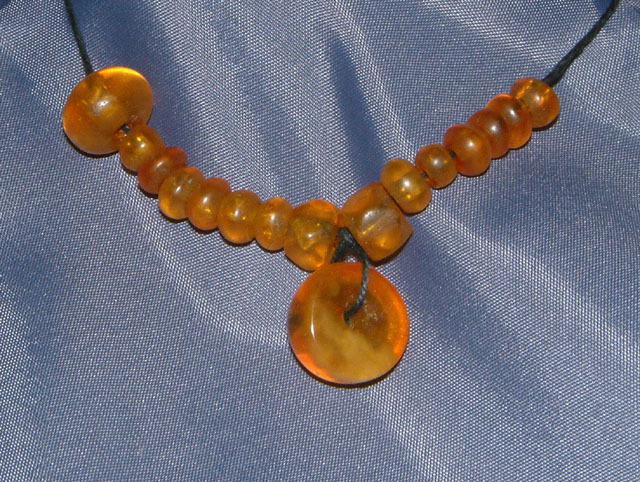 A small paternoster made of light amber beads. It was the medieval equivalent of the rosary beads. 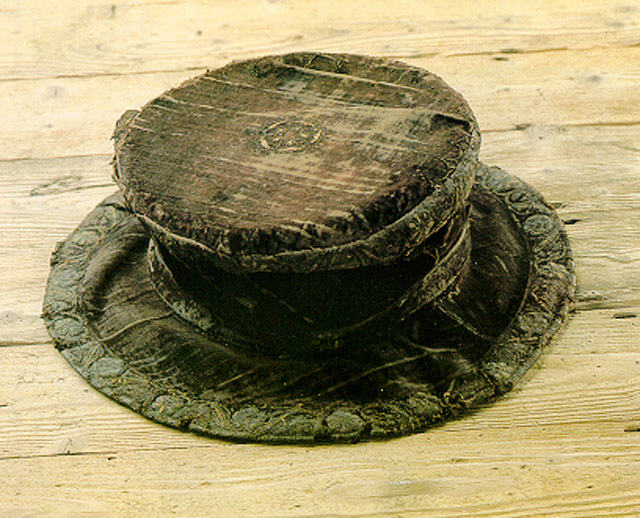 An O'Carolan festival was held in Kilmainhamwood in 1970 to celebrate the tricentenary of the birth of O'Carolan. 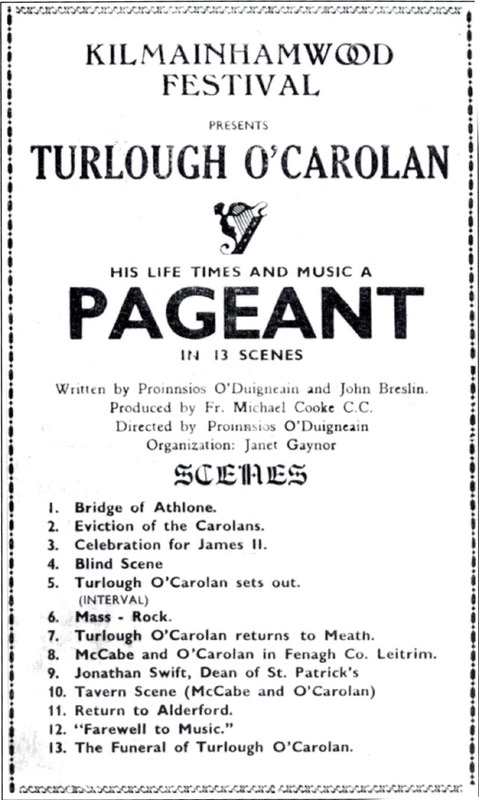 Members of the pageant included Carolan as a boy and as an adult, Bridget Cruise, Mrs MacDermottroe and her husband and some of the patrons for whom Carolan composed music. The pageant was written and directed by Proinnsias O Duigneain. The whole community was involved in the production which had an elaborate script, thirteen different scenes, various stage sets, multiple props and a small army of actors and stage assistants. The pageant was performed six times in June and July 1970. This flint glass urn is cut with swags, diamonds, blazes and flat slices and was made in Waterford about 1790.